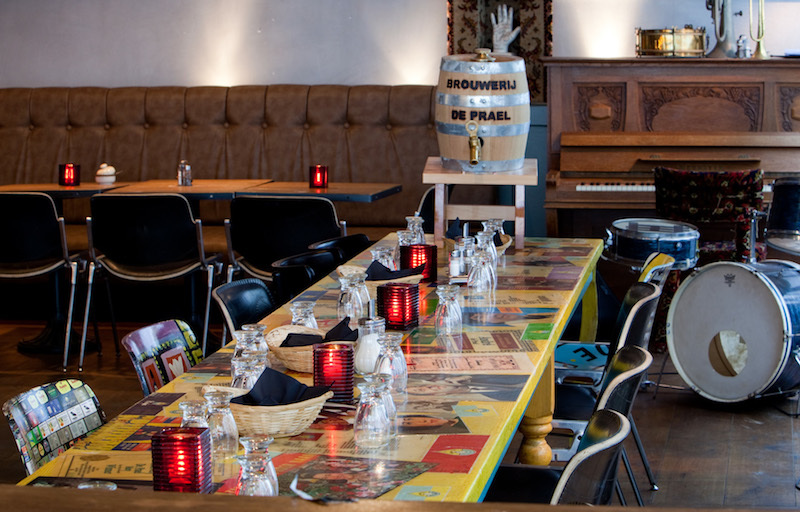 You’ll feel right at home in the atmospheric tasting room of De Prael Brewery. The room has a warm homely feel to it. In the tasting room there is a lot of room and you have a great view of the brewing plant and the brewing process of the craft beer. The relaxed atmosphere is perfect for tasting their special beers, eating some snacks or enjoying some good food. The staff is also really friendly and a main reason why we visit. The relatively large assortment of beers served in the tasting room varies both in taste, color and alcohol percentage. It is striking that the brewery not only brews Dutch and Belgian styles, but also German styles such as Kölsch. In addition to a few seasonal beers, Prael also brews on behalf of third parties. 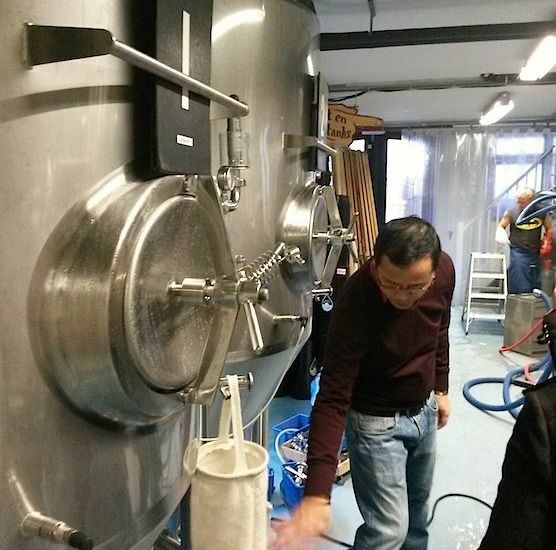 People with a disabilities work in this Amsterdam beer brewery, these are people who generally find it hard to find work elsewhere. This the social function of the brewery. 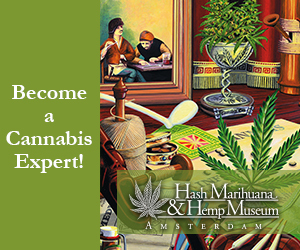 De Prael Amsterdam was the first Dutch brewery to opt for this way of working. The Breugems Brewery in Zaandam has since imitated the idea. Beers produced by the brewery till 2015 were named after famous Dutch folk singers. Expect to hear a lot of Dutch folk-music in the tasting room. The music isn’t played loudly, only in the background. 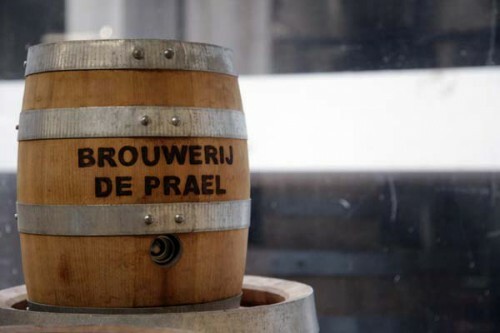 De Prael Brewery presents itself as a “typical Dutch brewery”. 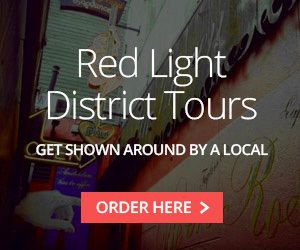 Check out our selection of the best Bars and Cafes in the Red Light District on our Red Light District map page!